Welcome to Noah’s Park! 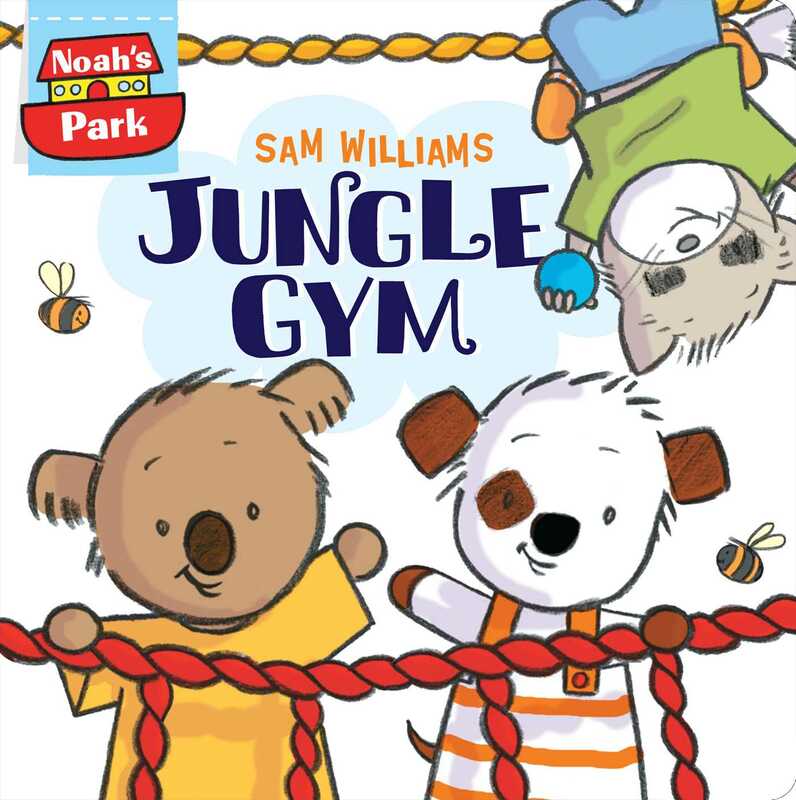 From celebrated author and illustrator Sam Williams comes the second book in a brand-new board book series for preschoolers about a group of cute, cuddly critters who meet each day for a new adventure. In this second book, it’s Jungle Gym time! A sweet board book series with irresistible art, this book is perfect for preschoolers looking to see their own first experiences mirrored with these new friends.